Fb2 samyy bogatyy chelovek v vavilone kleyson dzhordzh Fb2 olga gromyko Mod piksel mod dlya maynkraft 1.7.10 Афганистан. Фото. Мы. Выпуск #37. Photo. Soviet. Parvan province. 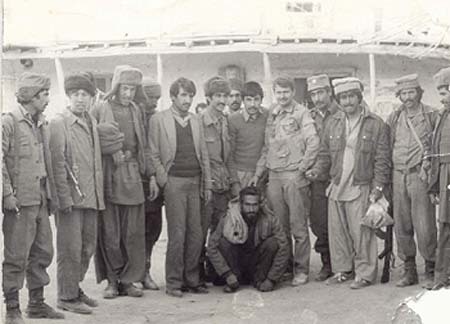 The captured leader of the one modjahed' group (siting).